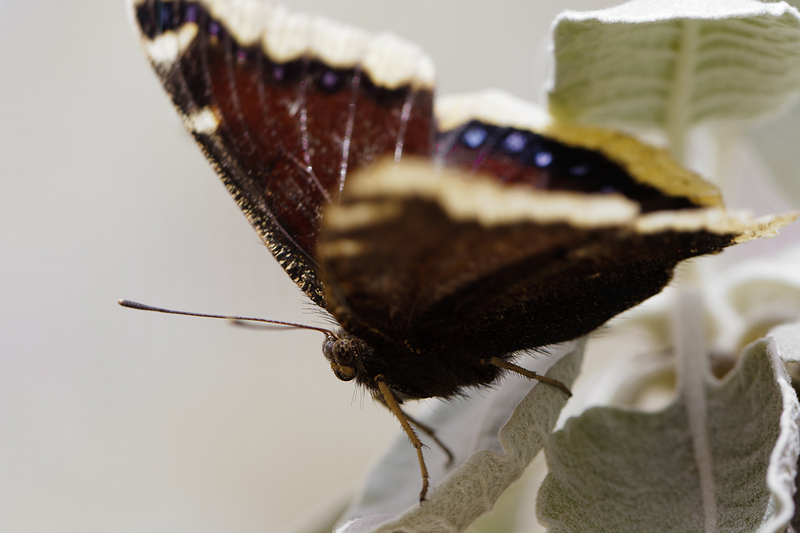 I love this shot of a butterfly I took at the Rancho Santa Ana Botanical Gardens butterfly pavilion. It really shows what my macro lens can do. The detail is just incredible. And, I was inspired by my friend Slade to enter some photos into a contest for the first time, and as soon as I saw this image I knew I had something I wanted to share. If you like it as much as I do, please vote for me in the National Wildlife Federation photo contest.